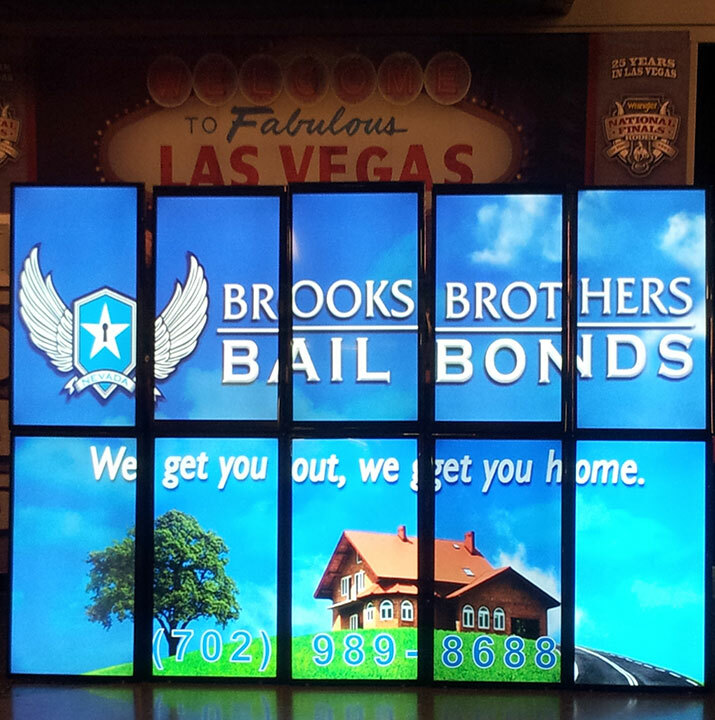 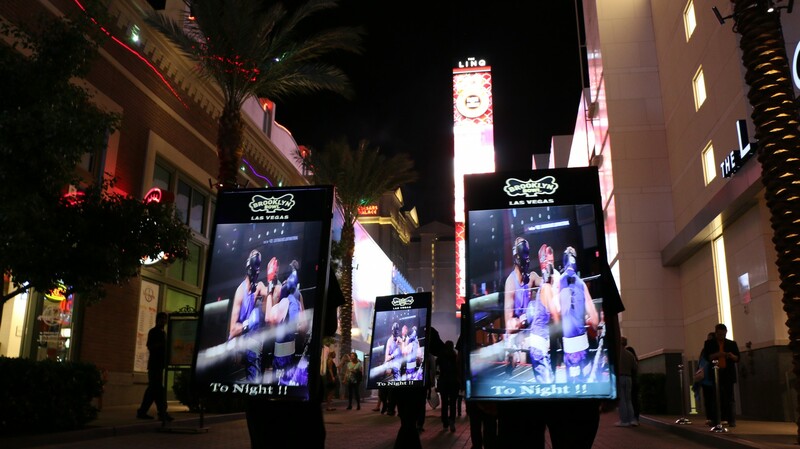 Ads For The Road provides a digital display like no other with VoltVideo. 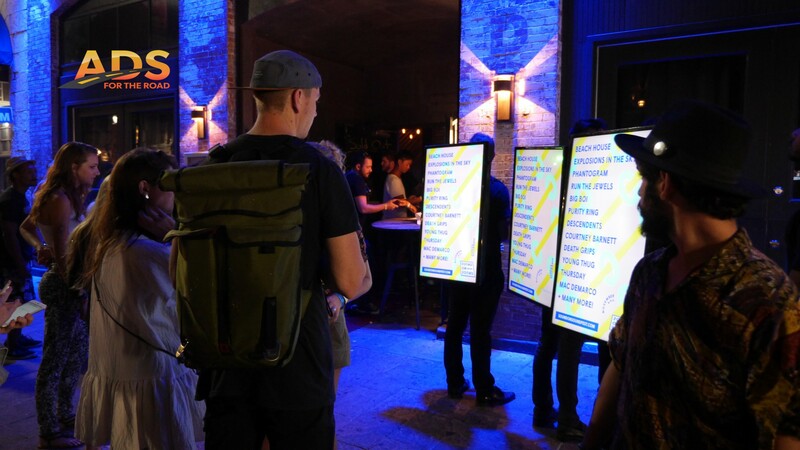 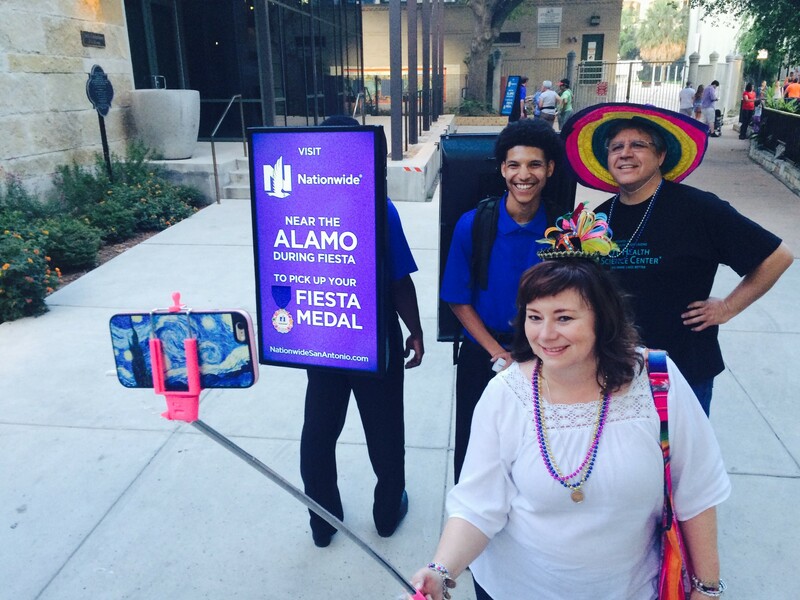 These 40-inch backpack displays are carried into high-traffic areas to generate impressions for your event marketing campaign. 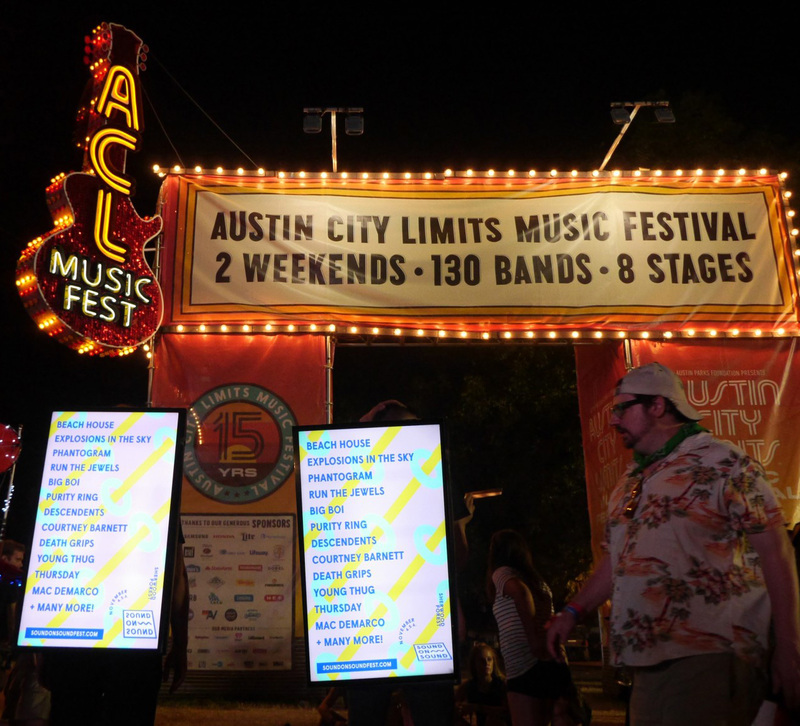 Where other advertisements are blocked, VoltVideo can move into festival and event areas to be the first and last advertisement your audience sees. 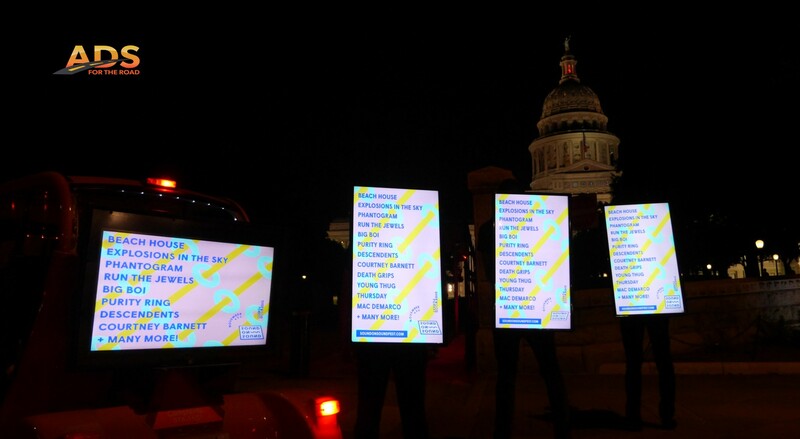 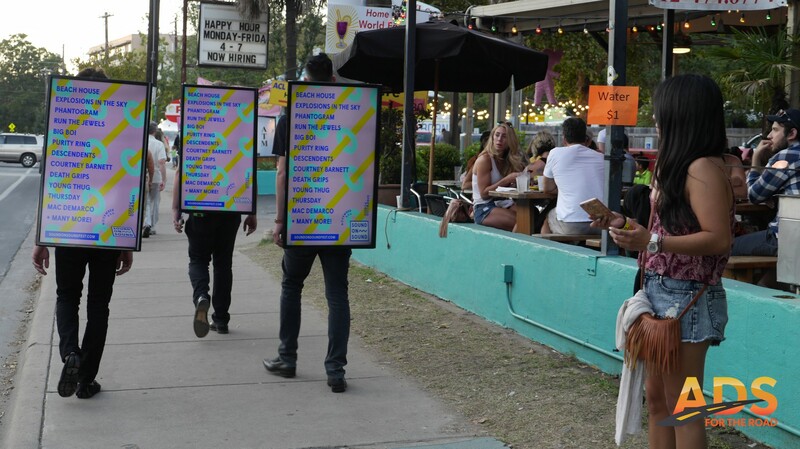 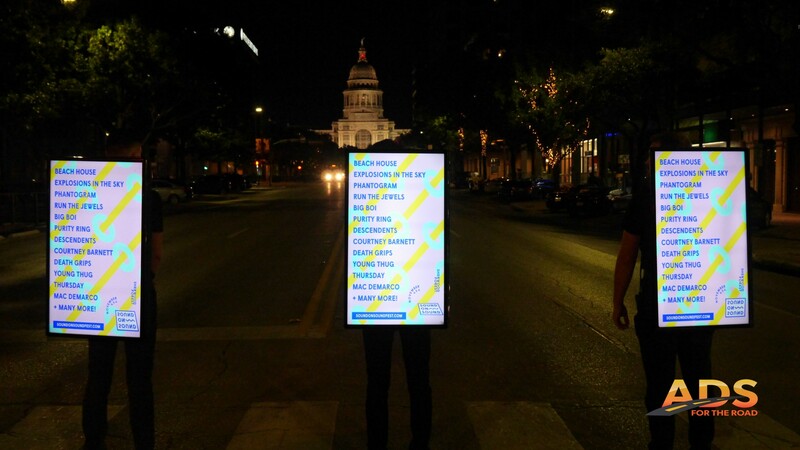 If you are looking for guerrilla advertising that is high impact, VoltVideo is like no other. 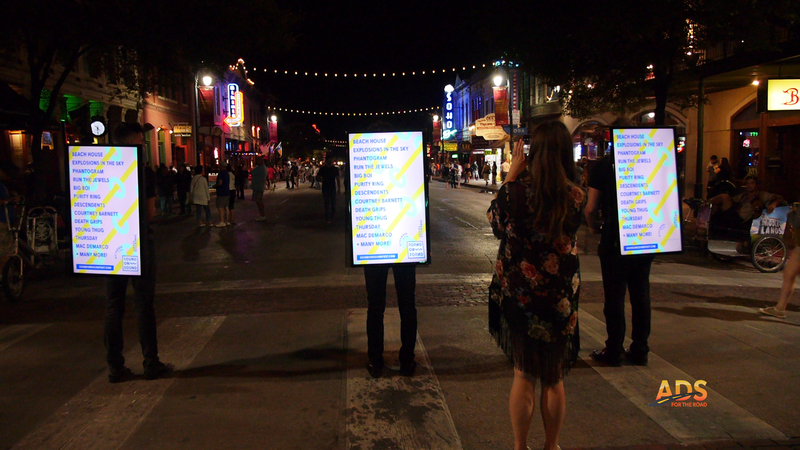 Everywhere the crowd goes, so does VoltVideo.